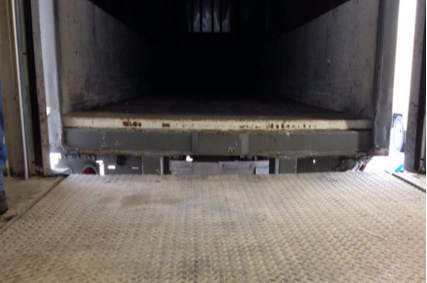 Sealing systems seal off the space between a parked trailer and the building (Image 1). They help to maintan the internal climate, and they protect the freight against damage. Find out the top 2 Sealing Systems for Overhead Loading Dock Doors & Gates here. 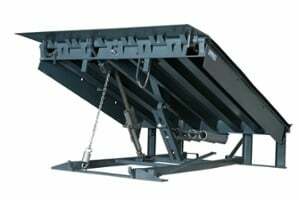 Loading dock plate levelers are one of the most important additions you can make to your dock.